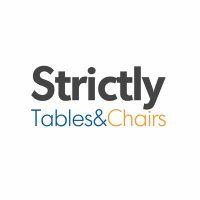 Strictly Tables and Chairs is based in Hitchin Hertfordshire offers a wide variety of event furniture. 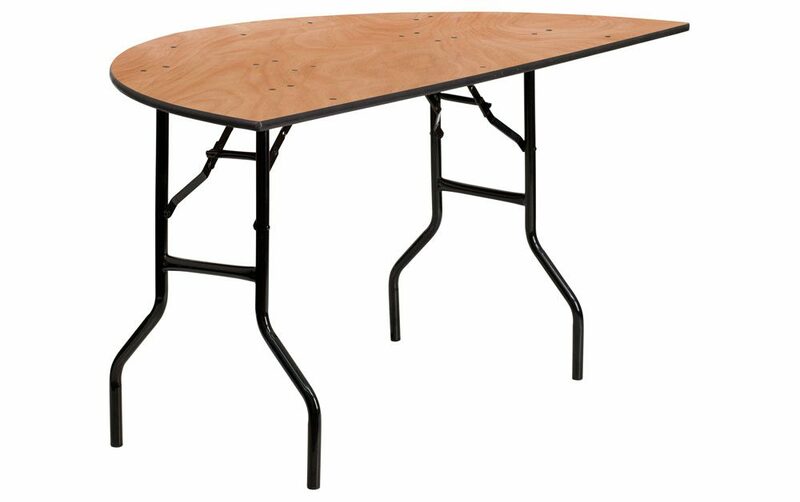 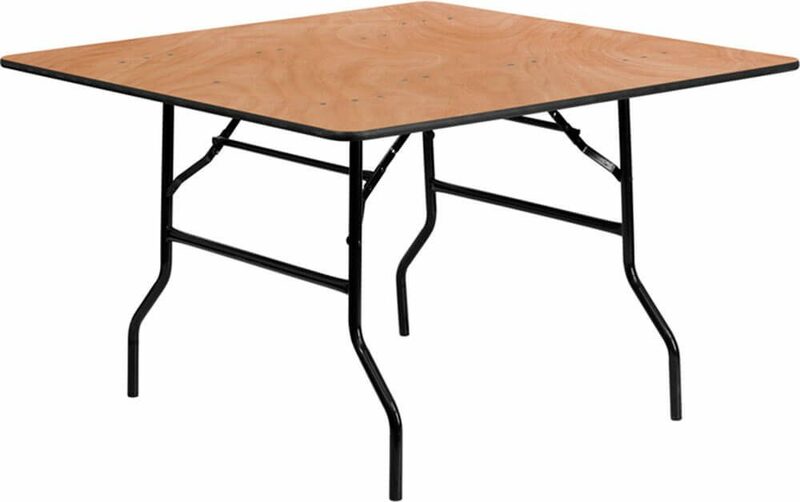 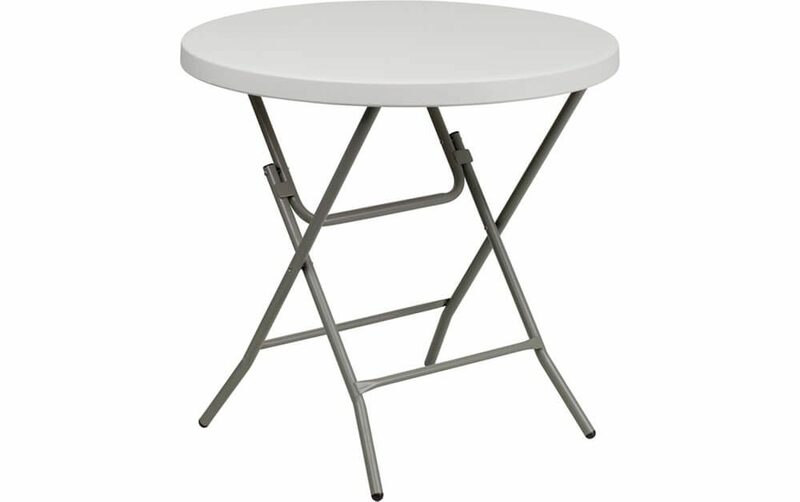 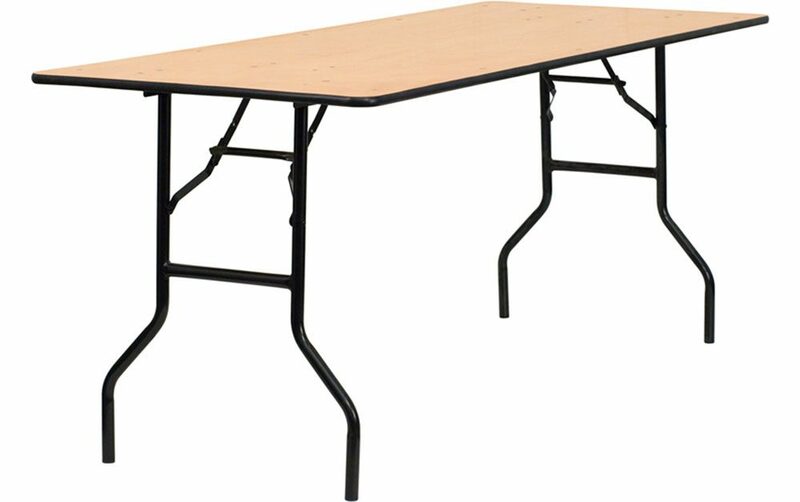 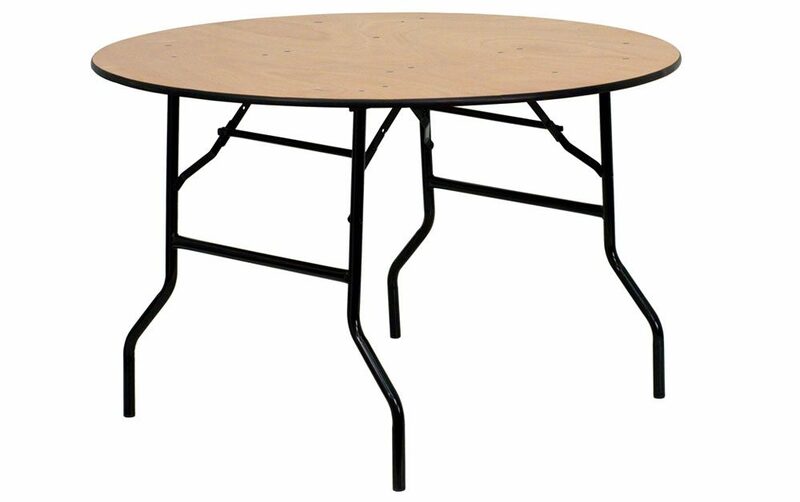 Our large selection of banqueting and catering table are available in plastic and wood and come in an assortment of sizes that include square, rectangular, semi circle and round trestle tables. 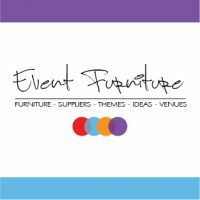 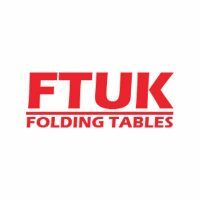 We also offer a wide variety of banqueting chairs that can be stacked and folded, the stacking chairs also feature some of the event industry’s favourite options which are the Cheltenham and Chiavari chairs.